Dr Belinda Lennox discusses her research suggesting that some cases of psychosis could be due to an autoimmune condition. 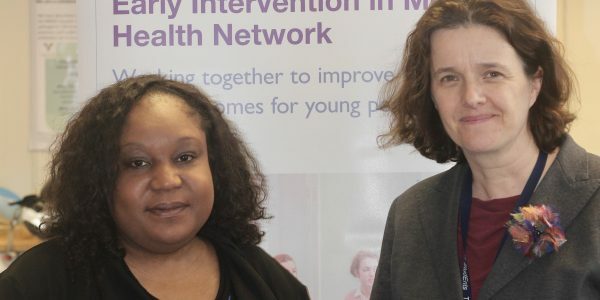 Dr Lennox (pictured on right) leads on our early intervention in psychosis programme, and is also a researcher within the University of Oxford Department of Psychiatry. Find out more about her work in an online video on the BBC.